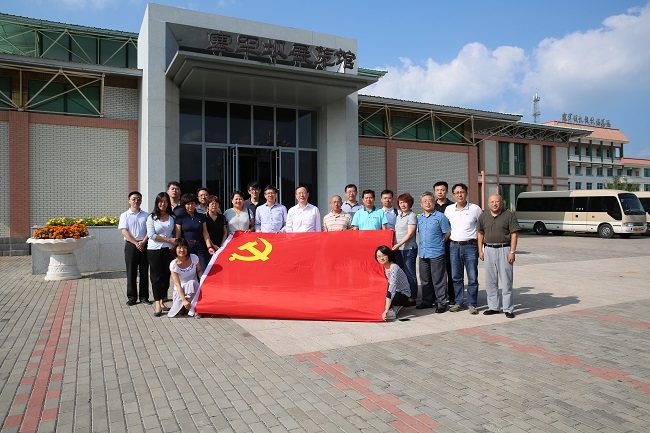 Wang Yiming, Vice President of the Development Research Center of the State Council (DRC), led Party branches of DRC to Saihanba to carry out theme Party day activities from July 29 to 30. 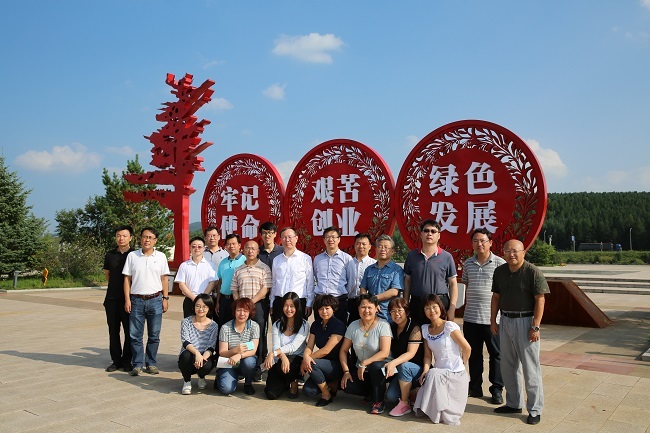 Party members visited the Saihanba Machinery Forest Exhibition Hall and held talks with representatives from the Hebei provincial forestry department, Chengde and Saihanba Forest Farm. 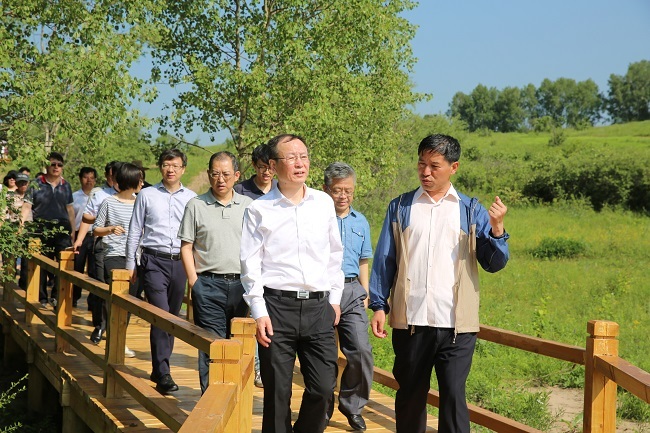 Wang exchanged views with local officials on ecological civilization construction and promotion of green development in Chengde. More than 20 Party members from DRC took part in the event.